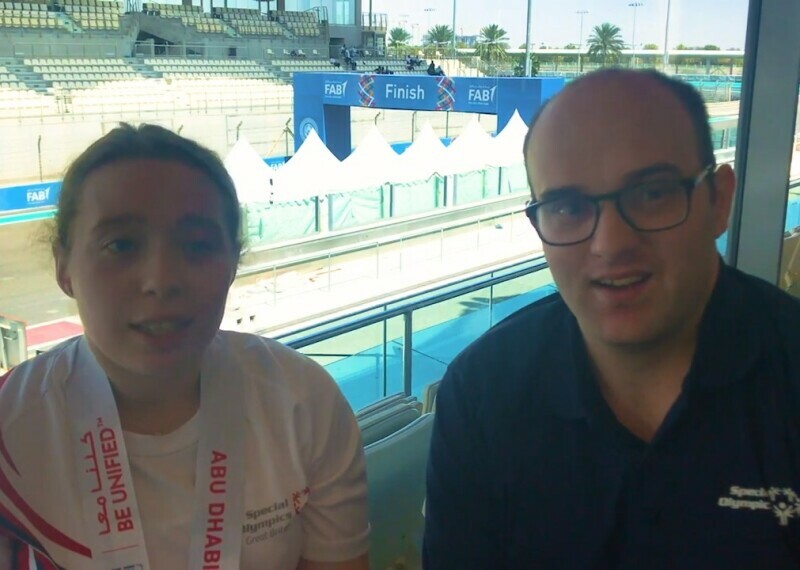 In the Abu Dhabi Daily Show series, athlete leaders report on the events, people, and places at the 2019 World Games in Abu Dhabi, UAE. 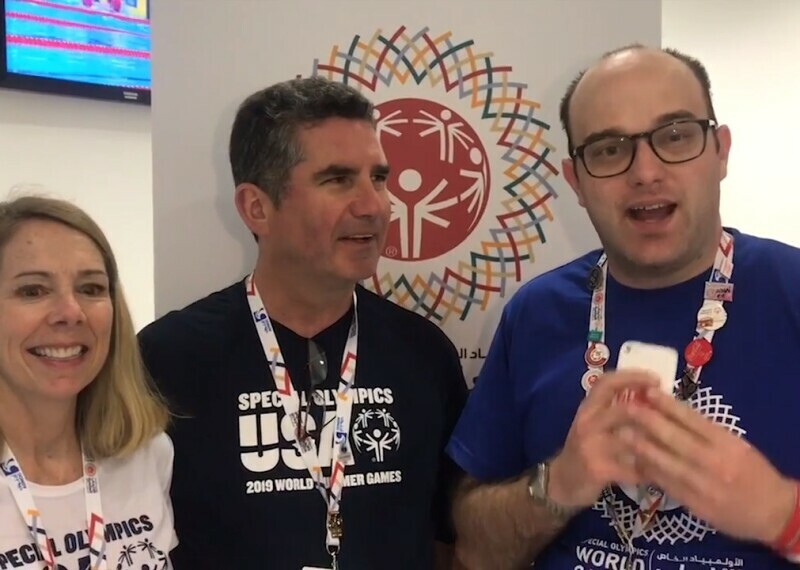 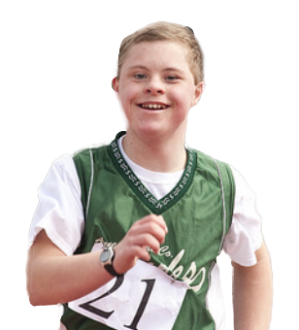 The podcast series is hosted by several newly selected Sargent Shriver International Global Messengers comprised of athletes whose primary role is to serve as Special Olympics ambassadors in their home countries and throughout the world. 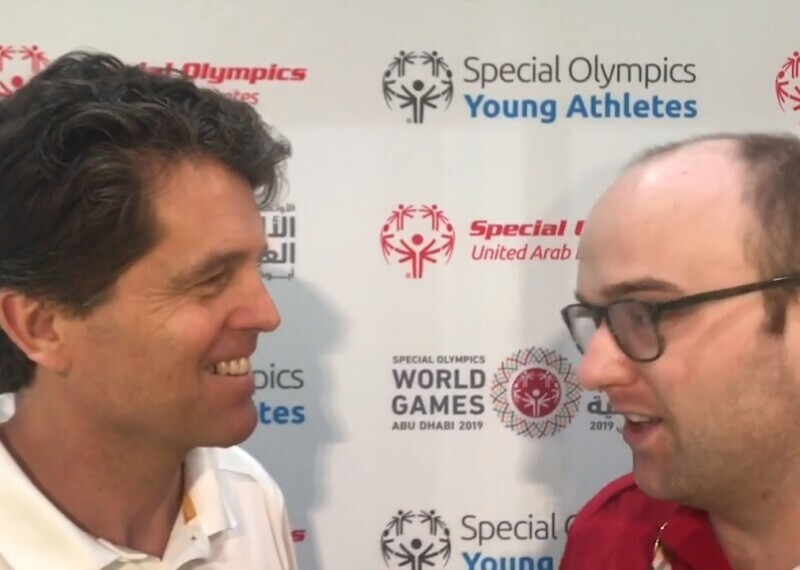 Ian Harper, a Sargent Shriver International Global Messenger, interviews Mary Moore, the Head Coach of Special Olympics USA’s tennis team. 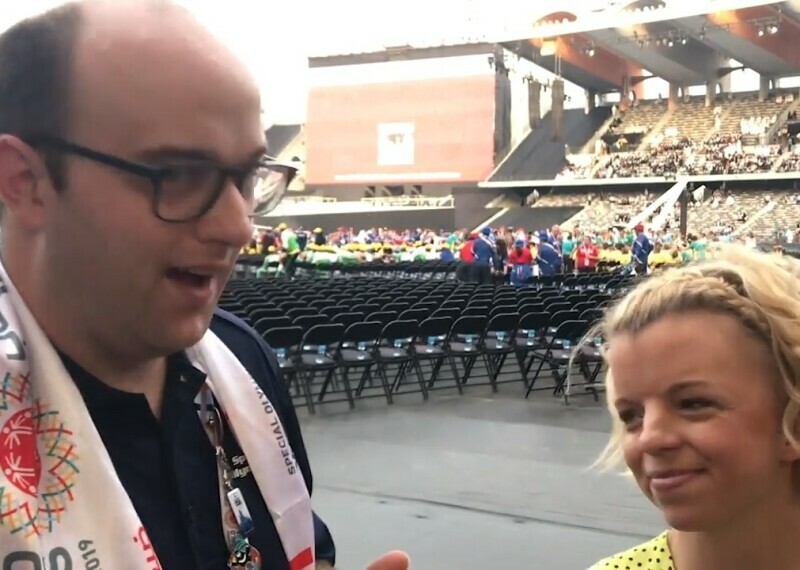 Daniel Smrokowski, a Sargent Shriver International Global Messenger, interviews Kiera Byland, who won three gold medals in cycling at the 2019 Special Olympics World Games. 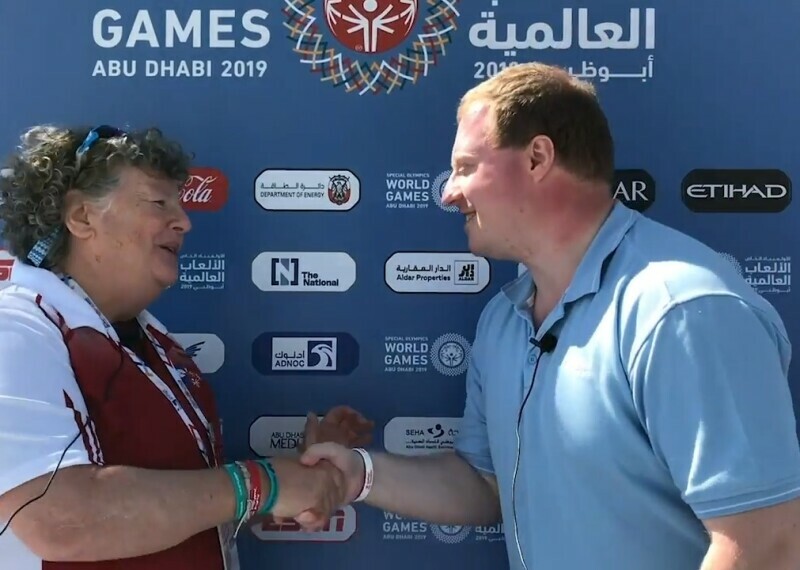 Daniel Smrokowski, a Sargent Shriver International Global Messenger, interviews Daina Shilts, special correspondent for ESPN for the Special Olympics World Games 2019. 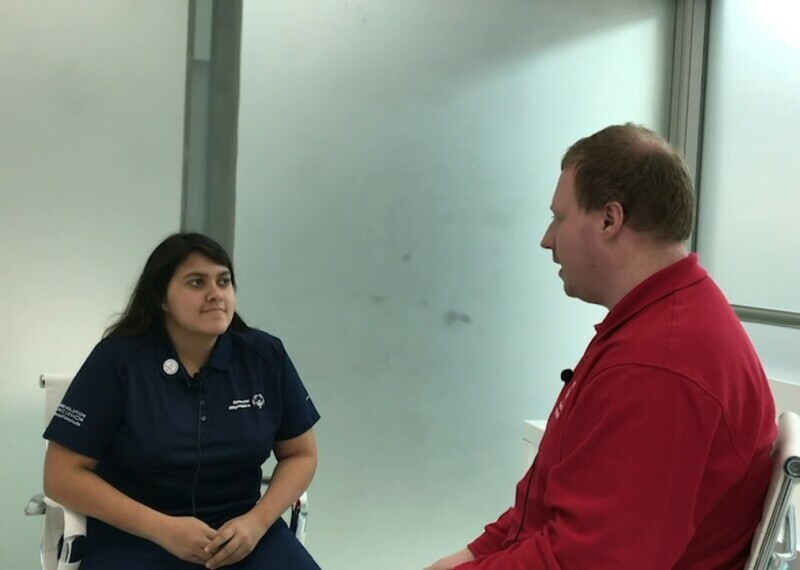 Ian Harper, a Sargent Shriver International Global Messenger from Great Britain, interviews Emmanuelle de Souza, a Sargent Shriver International Global Messenger from Brazil. 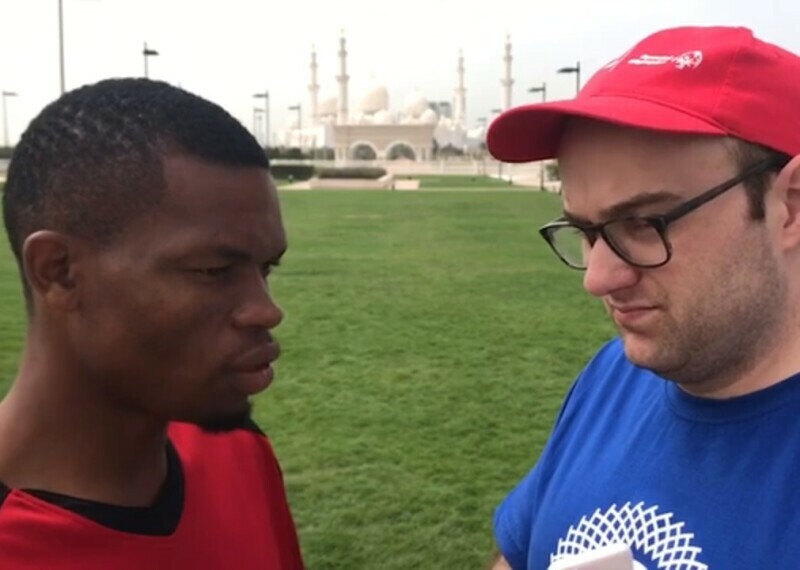 Daniel Smrokowski, a Sargent Shriver International Global Messenger, interviews fellow Sargent Shriver International Global Messenger and Special Olympics Zimbabwe Athlete, Nyasha Derera.